Prices and values on the Lootaku website are given US dollars. A one month subscription is $44.99 (three and six month subscriptions are cheaper). According to my currency converter today this is £34.60. UK Shipping is $17.66 (£13.58). Slightly pricey, but this is a premium box. Also it’s coming a long way. 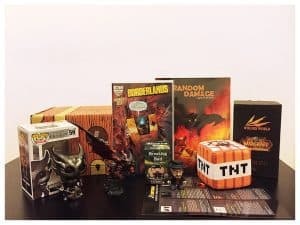 Here’s the cool shipping box. Like last month, I’m not familiar with this month’s franchises, Re: Zero and Evangelion, so a bit of an unknown quantity. 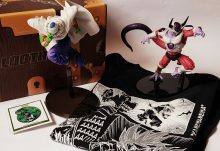 Lootaku has started a new addition to their boxes – a t-shirt! 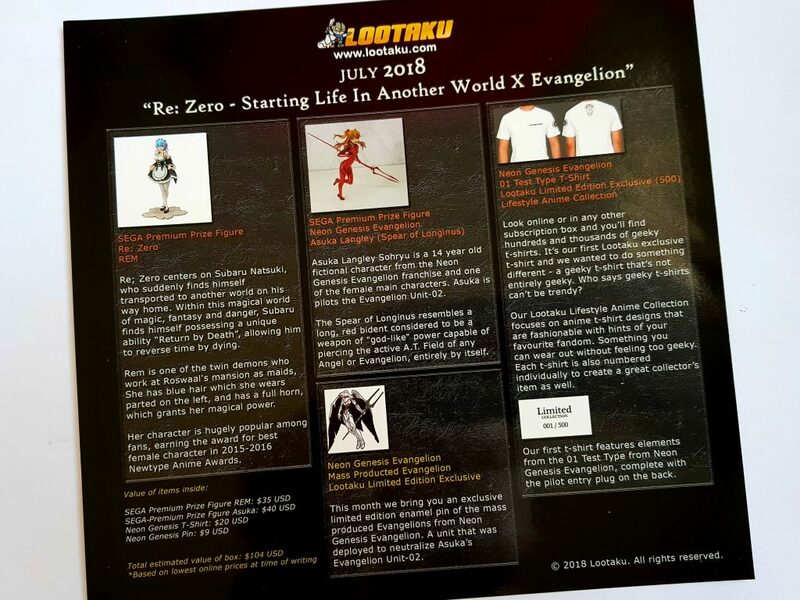 This is a Neon Genesis Evangelion 01 Test Type T-shirt, a Lootaku Exclusive Limited Edition of 500. Here’s the back. It’s very unusual to have decoration on both the front and back of a geek shirt, so I’m impressed with this. It’s also 100% cotton. 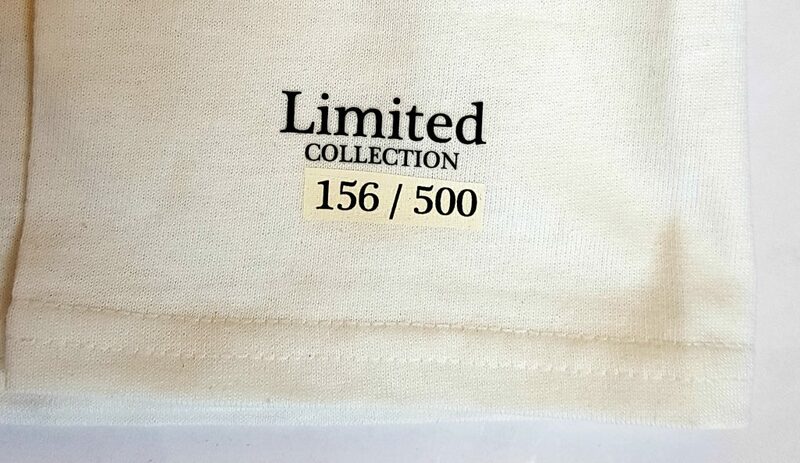 And they’re all individually numbered! 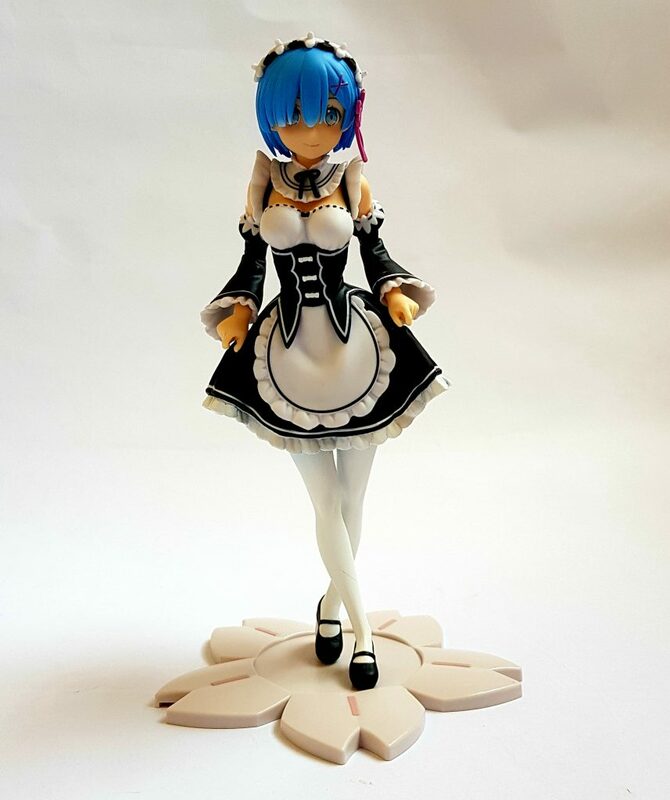 This is a SEGA Premium Prize Figure Re: Zero REM. 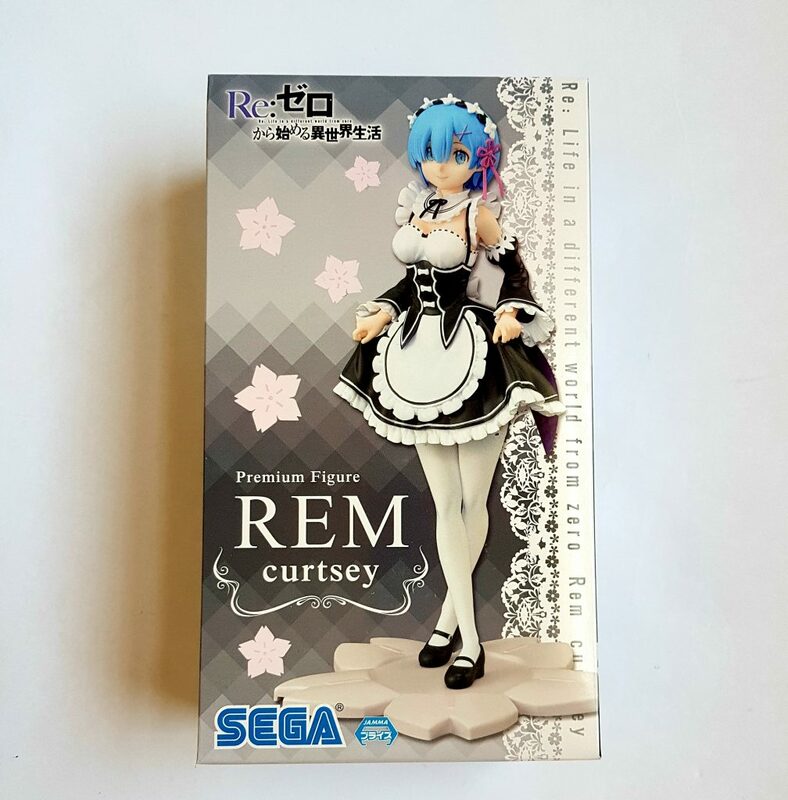 The character of REM is apparently incredibly popular among Re: Zero fans. This is a nice figure, well detailed, with excellent paintwork. 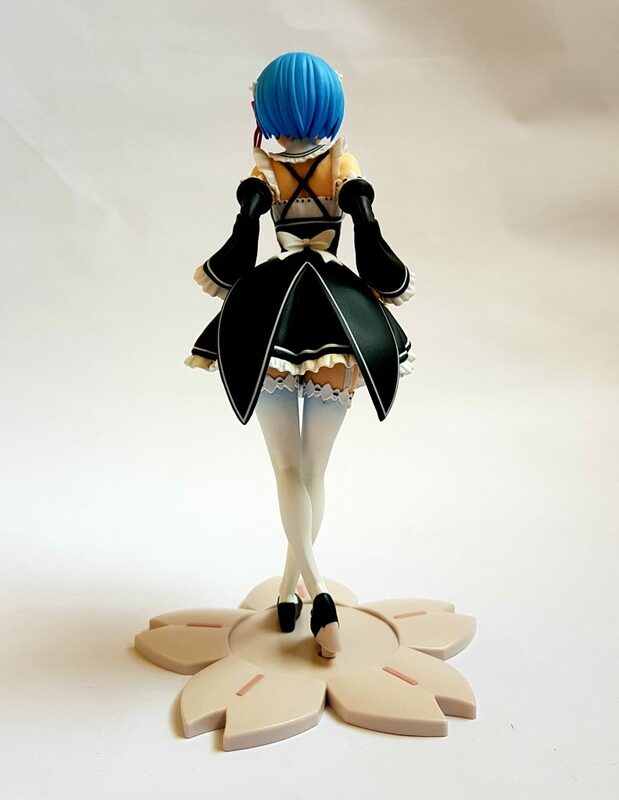 It also comes with a little piece you can use to link two figures together. 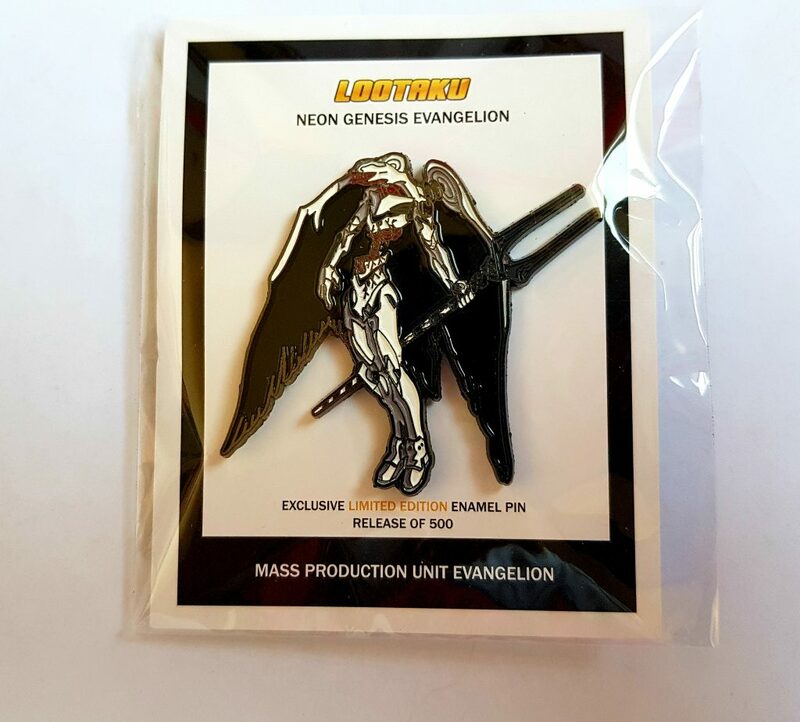 This is a Neon Genesis Evangelion Mass Produced Evangelion Enamel Pin. 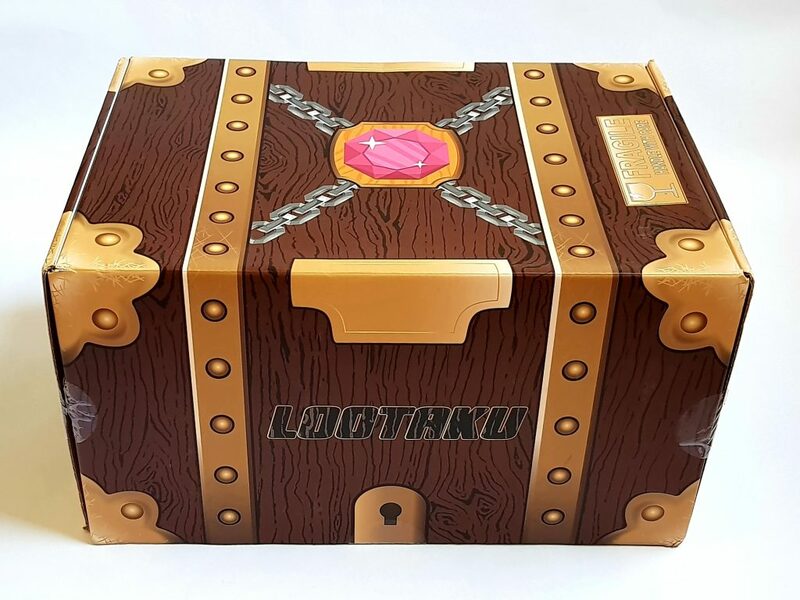 Another Lootaku Limited Exclusive. There should be another figure in this box. I know from experience that on the extremely rare occasion that an item isn’t ready to be sent out at the correct time, it is always sent out individually at no extra cost. I think something similar happened more than a year ago, and the missing item appeared in due course. It’s a bit of a shame not to have it right away, but I’m totally confident it will arrive! Here’s the menu – you can see the figure that should have been included. I’ll start straight in, as I always do, at the contents value as I can discover. I use an online currency converter so they’re correct at time of writing. I can’t always take into account shipping costs of individual items, but I do my best to be fair. I never take the values as gospel, simply because this is a box from Hong Kong and often their items are Asia-exclusive or at least extremely difficult to find in the UK. Also I find you can never reply on RRP for anything. That being said, I’ve not yet valued the contents of one of their boxes at less, or even equal to, the price of their subscription. 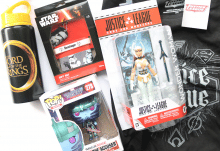 Often I can find things on Amazon, but some of the items in Lootaku boxes are nigh on impossible to source in the UK, so sometimes I have to guesstimate. I also don’t use eBay as reference, as I find prices are not reliable or realistic. 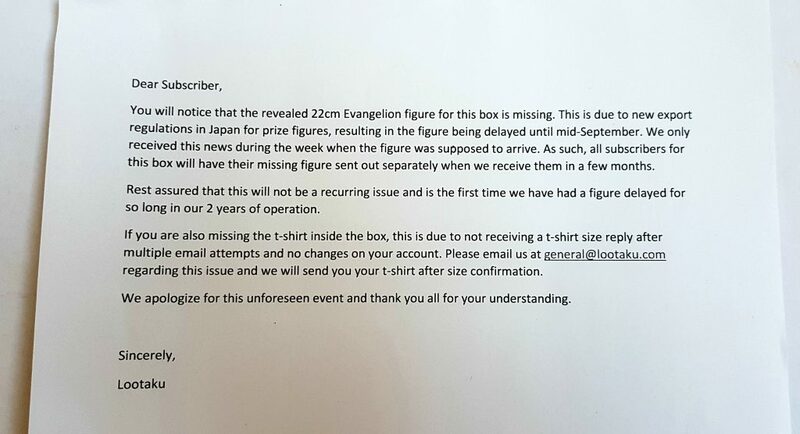 Evangelion figure – this figure is not yet released in the EU, but I found it on a US site for preorder for $34.99 (£26.91) not including shipping. 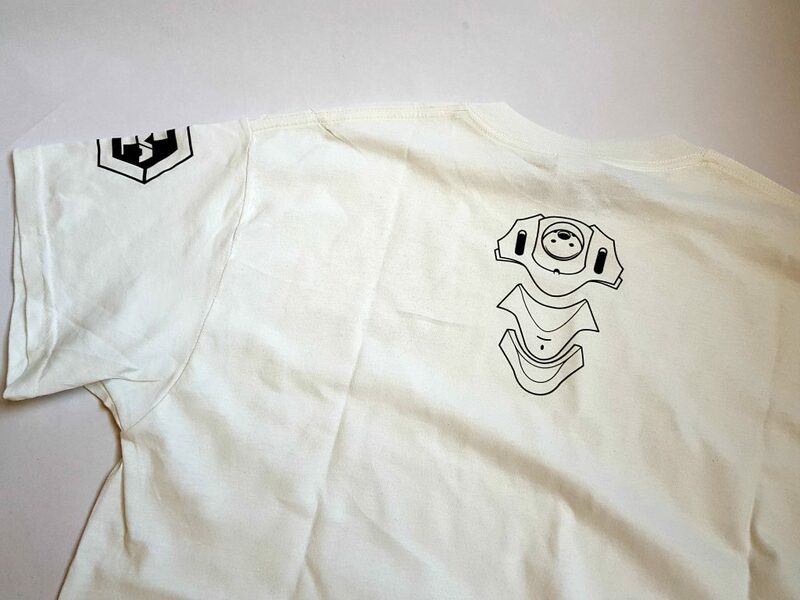 T-shirt – I usually value geek shirts at £10, but I’m going to call this £13, because it’s better quality then usual, it’s got printing on the back, and it’s a limited edition. Pin – I’m estimating at £5, because it’s good quality, a decent size, and limited edition. That’s a pretty good value bump. 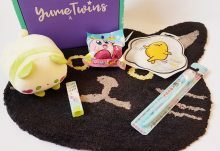 As to the overall box, like I said I’m not familiar with these franchises so they don’t have the desirability factor for me. One of the figures is missing, which is annoying but certainly not a deal-breaker, because I know I’ll get it. Lootaku figures are always great quality, so I’m got no worries there. 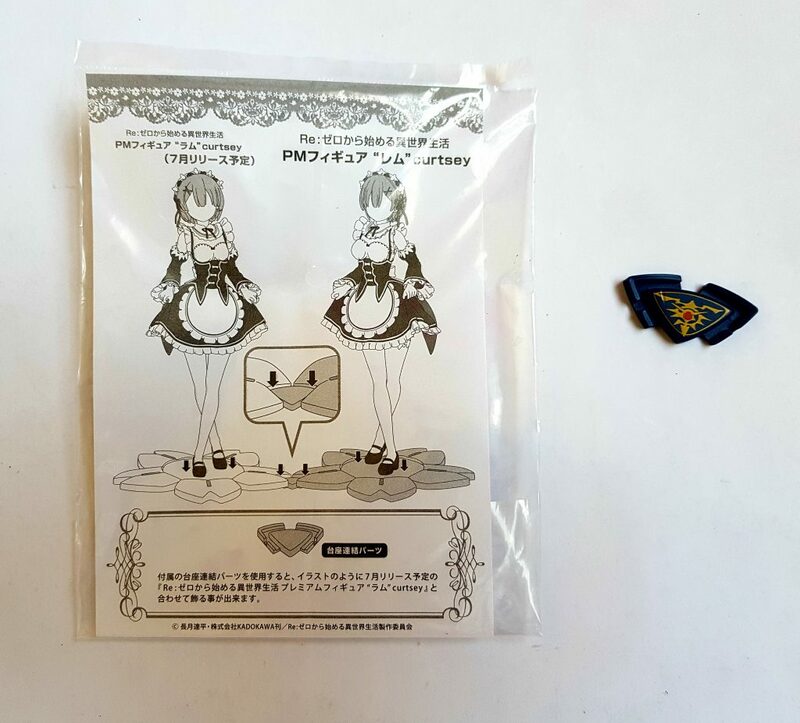 The pin is very nice. 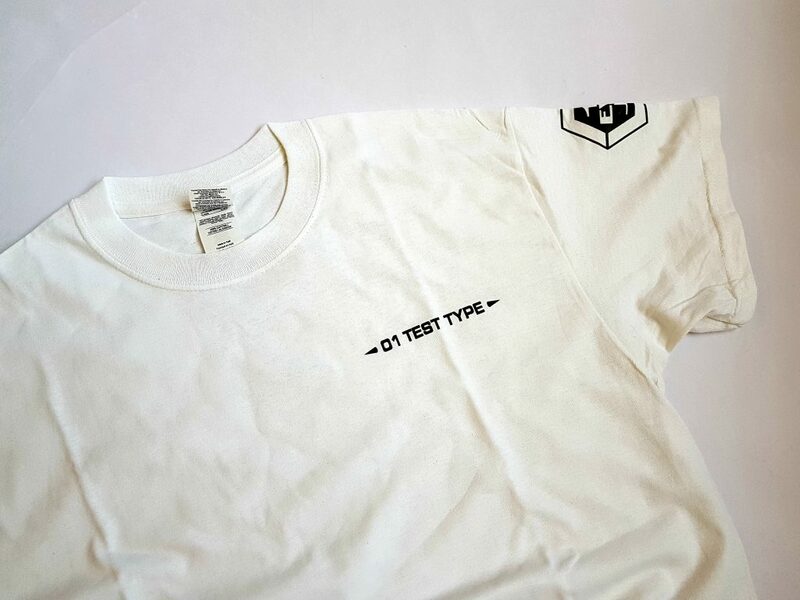 The t-shirt is pretty cool, the quality is very good, and its geekiness is remarkably subtle. 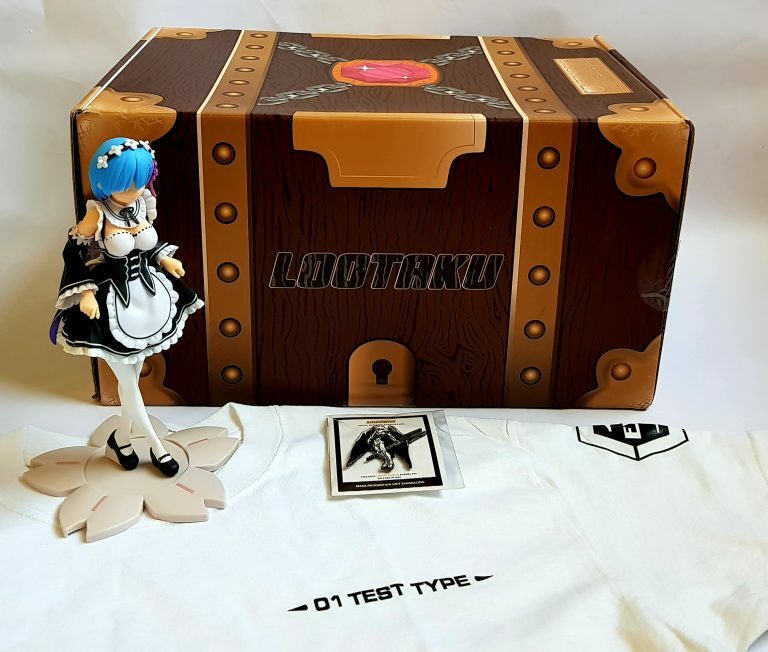 This is a bit of a new direction for Lootaku, though t-shirts are pretty common in geek boxes, so we’ll see how that goes. A good collection, or at least it will be once the second figure arrives!